Extra resistant to fading, warping and cracking, First Choice Blinds faux wood blinds available in a variety of finishes, including the exclusive TruGrain finish—the most realistic alternative wood stain finish available. 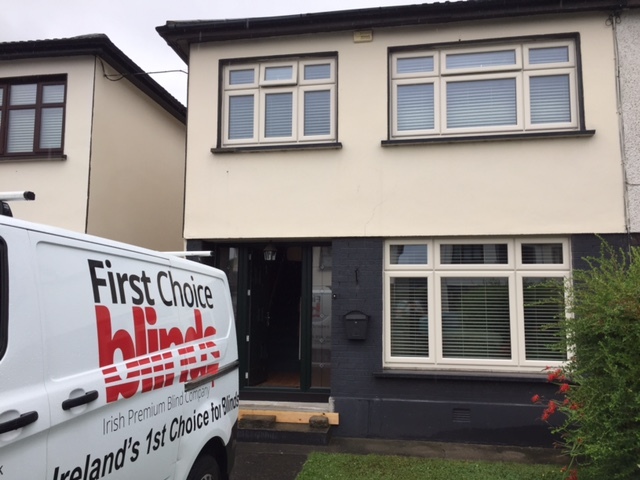 First Choice Blinds Faux wood blinds offer the widest selection of whites, natural tones and TruGrain finishes—plus plenty of upgrades to choose from. Made from premium-grade polystyrene slats, Truegrain alternative wood blinds at First Choice Blinds offer a natural look. Choose from the largest selection of realistic finishes and upgrades. Ideal for heat and moisture areas, they come with protection against fading, yellowing, warping or bowing. Available in 2″ flat and 2 1/2″ beveled slat sizes. feature a versatile color selection of best-selling white finishes, from crisp white to elegant ecru. Constructed from our premium, polystyrene formulation, these blinds come with our exclusive Performance Plus™ Protection against fading, yellowing, warping or bowing. Perfect for heat and moisture areas. Available in 2″ flat and 2 1/2″ beveled slat sizes. 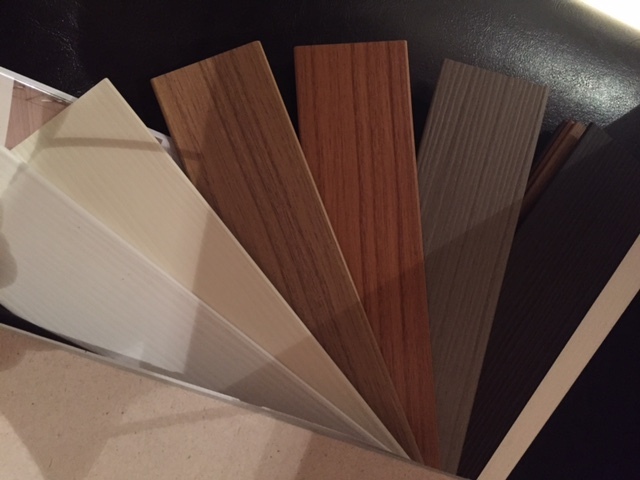 First Choice Faux wood blinds come in seven popular white finishes and four distinct wood-grain colors. Constructed from our exclusive polystyrene formulation, they feature our Performance Plus Protection against fading, yellowing, warping or bowing.